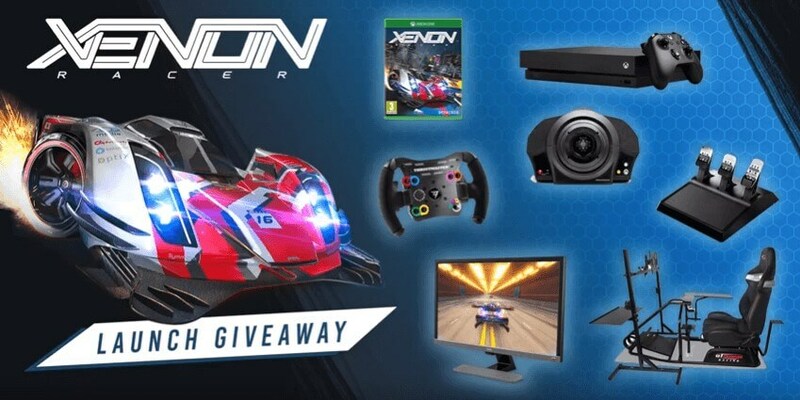 As the launch of the Xenon Racer is directly around the bend, and to celebrate the launch on March 26th, Soedesco just published their launch giveaway in collaboration with GT Omega, Thrustmaster and Microsoft. You can Join the giveaway here. Furthermore, yesterday another feature showcase trailer was released featuring Xenon Racer's photo mode, which players can use to make and alter terrific photographs in-game. Watch the Xenon Racer - Feature Showcase Photo Mode. Xenon Racer is Coming worldwide, both digitally and physically on 26th March, 2019 for PlayStation 4, Nintendo Switch, Xbox One, and PC (via Steam).